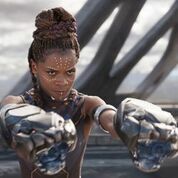 Last month, we discussed the ultimate gift of Black Panther, the film that has grossed well over $1 billion worldwide, being the number of children who will be inspired to pursue STEM (Science, Technology, Engineering, and Mathematics) because of the character Shuri, played by Letitia Wright. In a field that lacks diversity, seeing women of color is a rarity in the world of science and engineering. Women of color make up less than 10% of working scientists and engineers in the United States based on statistics from 2015. 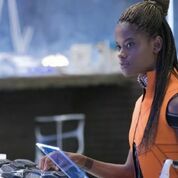 Wright hopes that her portrayal of Shuri helps change that. “I hope it inspires them and I hope it does positively. 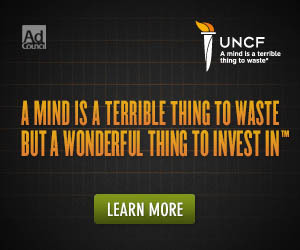 I hope it sparks the next person,” Wright told the Huffington Post. Indeed, Black Panther can help bridge that gap. That success, a decade or two down the line with kids who are teenagers or even younger will be the ultimate sign of success for the film. But we are already seeing some of the seeds come to fruition, as a Chicago event called WakandaCon has been created and will take place this summer. “Just because something works doesn’t mean it can’t be improved.” Shuri, Black Panther. Wakanda Forever!